Leaky gut syndrome is a term used to describe bowel hyper permeability. This causes toxins, microbes, undigested food and waste to be able to leak into the body. Leaky gut disease is tied to numerous problems such as asthma, lupus, internal Chrons disease, chronic fatigue syndrome and Colitis. It can also cause systematic, inflammatory response syndrome. Leaky gut can be cause by many factors including antibiotics, toxins, poor diet, infections and parasites. 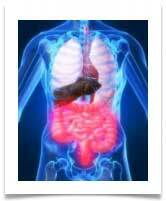 There is also an increasing link being discovered between leaky gut and auto-immune diseases. The toxins and waste that leak out into your body from the spaces in the intestines can cause many problems. There are many symptoms associated with leaky gut disease. Growing numbers of doctors and specialist are linking the problems with our gut to a great deal of the ills that people suffer. There are psychological symptoms such as aggressive behaviour, problems with thinking and poor memory. You can also suffer from anxiety, nervousness and mood swings. There are widespread symptoms such as chronic muscle pain, fatigue and joint pain. Many people also suffer from rashes, acne and other skin problems. You could also have reoccurring vaginal infections, bladder infections and chronic fevers with no explanation. Many people with leaky gut also suffer from asthma, shortness of breath and have a hard time exercising. The most important thing you can do is support your digestive and immune system. 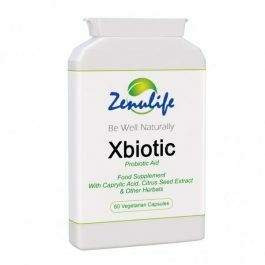 Pro-biotics are very important to keep bad bacteria and other microbes out of your digestive tract. Take acidophilus supplements or eat yoghurt three times a day. You should also eat slowly and have small meals to promote proper digestion. Eliminate fast food, junk food and caffeine from your diet. You want to put as few chemicals and toxins in your body as possible; so eat a whole foods diet. If you can look at a food and identify where it came from it is ok to eat it. Anything that has a mile long ingredient list is going to make your condition worse. Soda is full of chemicals, acid and caffeine so it is best to quit drinking it entirely. Instead you should be drinking plain water to help your body digest food and flush out toxins. Dehydration can seriously affect your body’s ability to function properly. 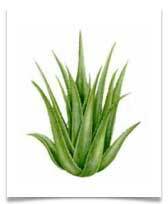 Aloe Vera juice will aid digestion and should be incorporated into your daily diet. You should make sure that you are getting some citrus or apple pectin daily. In addition to your multi-vitamin you should add zinc, vitamin C, vitamin E and a B-complex supplement. Ginger and peppermint will help your digestion and goldenseal, Echinacea, garlic and colloidal silver will strengthen you immune system. You should also use olive oil or canola oil to cook with and take a fish oil capsule every day. 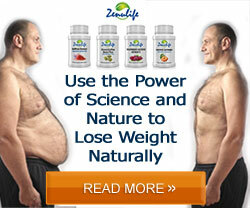 Get leaky gut symptoms relief Now..